Inauguration of Gurukul with the panelists and speakers, and an introduction to Gurukul & IndusGuru. The conversations will commence with a welcome note from the Keynote Speaker, setting the tone and agenda for Gurukul, followed by Insights from established consultants and an interactive Panel Discussion and Questionnaire with senior industry experts. An established business strategist and consultant, draws on his diverse experience with Corporates, Startups and SMEs, to share insights on what it takes to succeed as an independent consultant sharing his journey from dependence to independence, and all that you gain in the process. Synthesising wisdom from his prolific corporate and writing career on the themes of Management and Leadership, RG, as he is fondly known speaks on the subject of lifelong learning and professional renewal. Beginning with Why at all should a company hire consultants?, and What is the role of consultant? yes man to the internal stakeholders, a challenger, an executioner or strategist? to When should company man to the internal stakeholders, a challenger, an executioner or strategist? When should company award an assignment to independent consultant over a large consulting firm? Our experts will help define the Why, What and When of Consulting. Q & A: Churning the debate further by engaging audience of curated, senior consultants in a Q&A round with the panellists. With an illustrious career in Marketing, Sangeetha will unravel the mystery behind Digital Media and its superlative power in driving the growth of companies and gig economy. 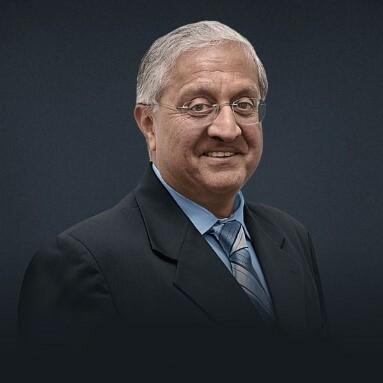 A professional manager since 1967, having attended the Advanced Management Program at Harvard Business School, he has served as Chairman of Uniliver Arabia, MD of Brooke Bond Lipton, Vice Chairman of Hindustan Lever and as ED of Tata Sons and several other Tata companies. 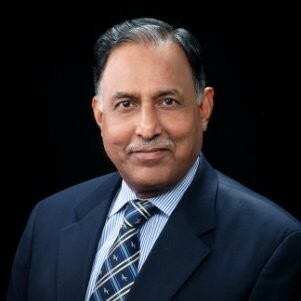 He also serves as an independent director of listed companies Castrol India, Akzo Nobel & Hemas Holdings PLC, Sri Lanka. He is a start-up mentor, actively engaged in both instructional and inspirational speaking and the author of seven bestselling books. Founded Increate Value Advisors LLP in 2015, after 32 years across Marico & Godrej in Finance, HR, Strategy & Corporate Communication. He facilitates creation of business & social value through Advisory & Board roles and investment largely in Consumer & Social Responsibility sectors. His Directorships include Glenmark, Mindtree, Metropolis, Matrimony.com & House of Anita Dongre. Accolades received by Milind include ICAI Award -CFO - FMCG (2011), CNBC TV-18 CFO Award -FMCG & Retail (2012) and entry in CFO India's Hall of Fame (2013). He is a Chartered Accountant, Cost Accountant, Company Secretary, Commerce Graduate and CII-Fulbright Fellow (Carnegie Mellon University, Pittsburgh, USA). 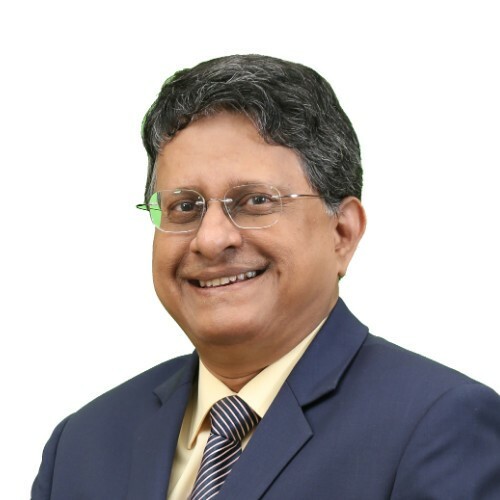 Pramod is currently helping leaders think differently, he has coached more than 150 CEOs, COOs and Entrepreneurs across a range of industries .He is also advising Family Managed Businesses for their growth, strategy and succession planning. During his 38 years long corporate career, he has served at leadership positions across diverse industries. Out of these, 25 years has been as MD/CEO of various group companies of Piramal Group. 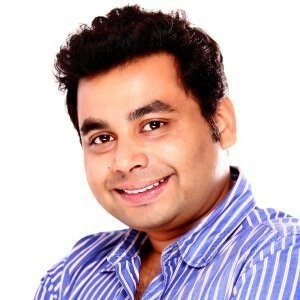 He has setup greenfield projects and turned around loss-making companies. He was instrumental in setting up joint ventures and technical collaborations with Italian, German, French and Japanese companies during his tenure. A seasoned professional with over 18 years of experience in Management Consulting and entrepreneurship. 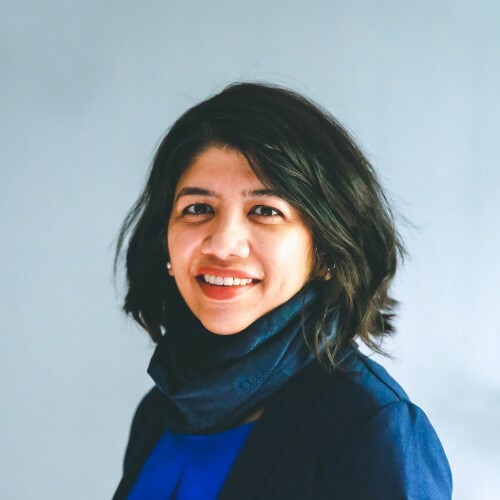 She has had exposure working in Tier 1 consulting firms such as Accenture and Deloitte in her career span across multiple industries spanning multiple geographies before establishing her own consulting boutique firm in India. She is also an independent Director on the Board of various companies and runs a NGO. A management consultant and business strategist with close to two decades of experience charting the growth trajectory and strategies of various companies, he is currently a Director at Dasra. 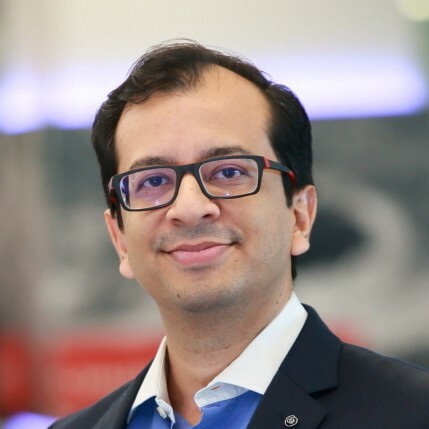 He has had a corporate career in FMCG and Consulting (Bain India and Accenture), culminating as Partner at Bain India, where he led Digital Transformation in India. Anant is passionate about applying these skills learnt in the corporate world to support NGOs with strategy formulation , implementation and scaling fields. 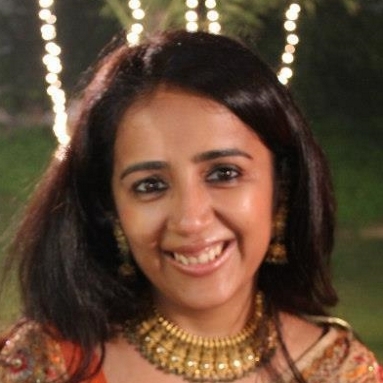 A marketing guru with nearly 20 years of leadership experience steering the marketing, communication and outreach programs of giants such as HDFC, HSBC and National Australia Bank, she has spent the last decade amassing a wealth of knowledge and experience in digital marketing, setting up digital as a channel for sales, bridging the gap between product and sales. She also consults companies, auditing their digital presence as well as assessing their digital maturity and potential to build “digital customer journeys”. She is an innovative marketer with proven expertise in brand growth, digital strategy, customer journeys & entrepreneurial experience. A business strategist and serial entrepreneur, he has devised and executed elaborate marketing strategies to scale-up several companies, for new market entries and for brand positioning. He has a startup consultancy and strategic advisory which has consulted for brands such as Maklay, Ruchi Foodline, Aver Industries, Durotex Paints, among others, and helped startups zero-in on viable projects varying from retail to manufacturing. He is a business ideator and been a strategic business consultant for FMCG & FMCD businesses, a business coach, a brand consultant and an evangelist.